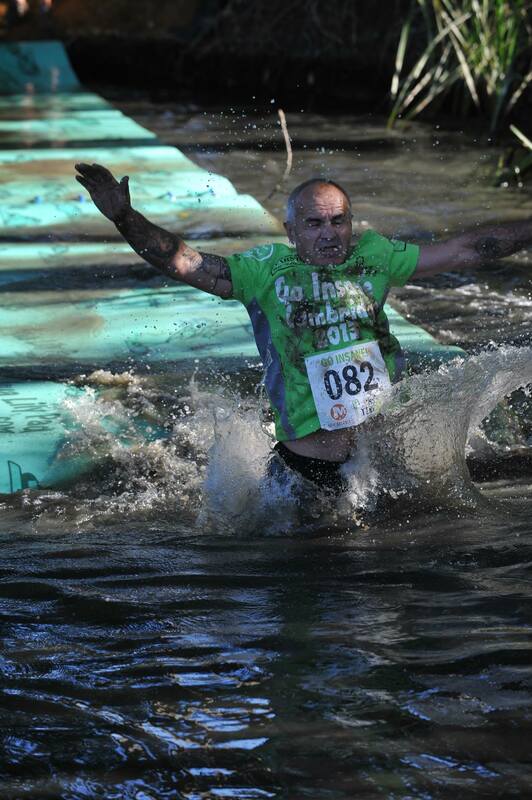 Go Insane, mud race at Doddington. I’t just two weeks now until the No Fad Fitness team take part in Insane Terrain’s fantastic mud race at Wash Brook Farm in Doddington. 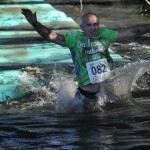 We will have entrants in both the 5 and 10km events and we’ve all been training hard to get fit for this fun event. This is one of the muddiest mud runs in the country, packed with water obstacles, that are well established and truly stinking, this event is a fantastic opportunity for us to test our overall fitness. As well as good running fitness we will also need good core and upper body strength and fitness to haul ourselves up and over various obstacles and drag our bodies out of the boggy water obstacles. One thing is for sure, this will be a lot of fun!